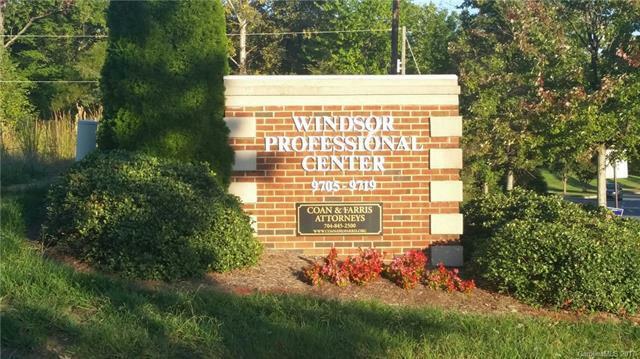 Class A office space in Windsor Professional Office Park, perfectly suited for any professional or medical use. New building 7560 sq feet. It contains 6 units currently in cold shell condition available for custom upfit for sale or lease. 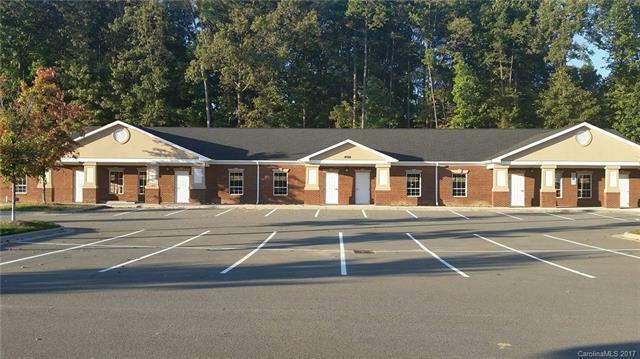 Units can be leased or sold separately or combined into a larger unit. 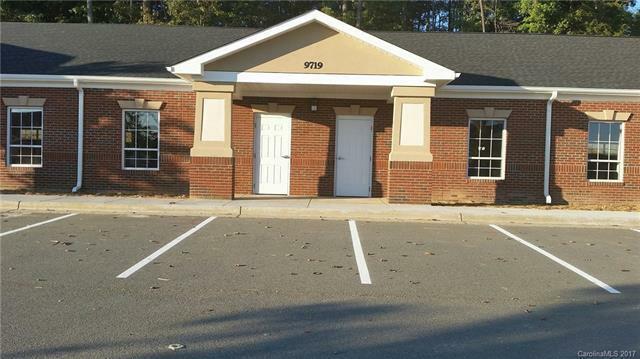 Prime location in Matthews, NC behind Windsor Square Shopping Center with easy access to I-485 and Hwy 74 & Hwy 51.